Save America's Premium Cigar Industry and Help Protect America's Oldest Cigar Factory! The FDA wants to hear from you! You can help by submitting a comment to the FDA urging them to exempt premium cigars from FDA regulation and save America's last premium cigar factory by including the cigars that J.C. Newman Cigar Company rolls in its historic Tampa, Florida cigar factory in the definition of "premium cigar". In 2009, Congress enacted the Tobacco Control Act, which gave the U.S. Food and Drug Administration (FDA) the authority to regulate cigarettes and smokeless tobacco products. In 2016, the FDA issued the "Deeming Rule", which expanded the agency's regulatory authority to include cigars, pipes, and all other tobacco products. In doing do, the FDA took the same strict, onerous, and costly regulatory regine designed for "Big Tobacco" and the cigarette industry and applied it to premium cigars. Because premium cigars are artisan, handcrafted products, the FDA's one-size-fits-all approch seriously threatens the American premium cigar industry and J.C. Newman's historic Tampa cigar factory. Click here for more information. 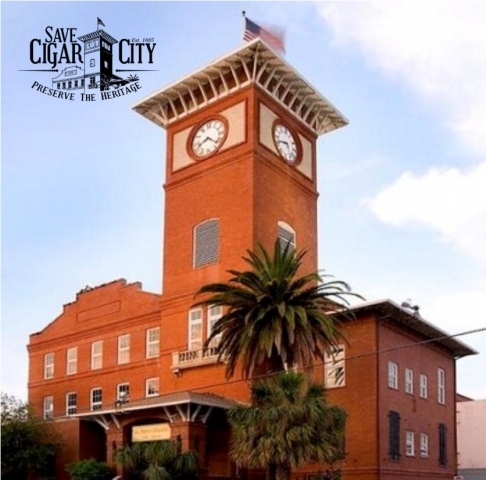 Help save America's premium cigar industry and J.C. Newman's historic Tampa cigar factory by writing to FDA Commissioner Gottlieb. 2. Insert your comment (suggested wording below) and complete form. Although premium cigars are artisanal, handcrafted products, FDA has subjected them to the same strict, onerous, and exorbitant requirements designed for the cigarette industry. Complying with premarket review, warning labels, and product testing will cost family businesses like J.C. Newman millions of dollars and force them to close. By FDA’s own calculations, regulation will put 50% of all cigar companies in America out of business. Since the Deeming Rule was adopted, new research has found that premium cigars (a) are not used by children; (b) are smoked infrequently by adults; (c) are distinct from other tobacco products; and (d) do not significantly increase the risk of mortality. The extreme costs of regulating premium cigars grossly outweigh any likely benefits. 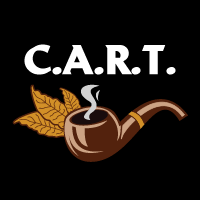 I strongly support the comments submitted by the International Premium Cigar and Pipe Retailers Association, Cigar Rights of America, Cigar Association of America, J.C. Newman Cigar Company and many others who explain this issue in more depth. Please do not allow FDA regulation to crush historic premium cigar makers like J.C. Newman. Thank you very much for your consideration.